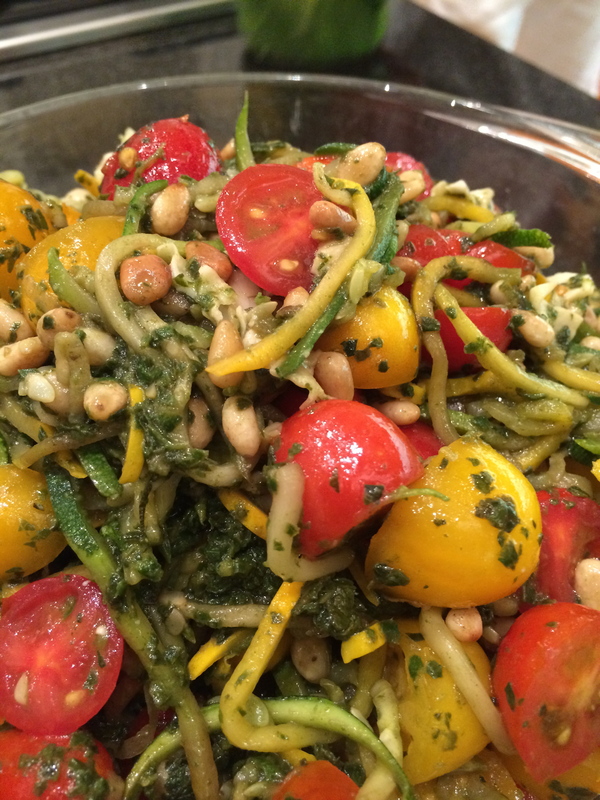 It’s the end of the season, and perhaps (no promises) the end of my posts about spiralized zucchini. I admit it; I’m obsessed! 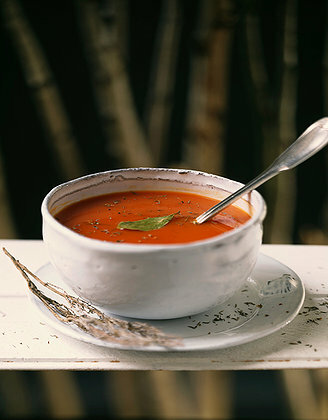 It’s easy, it’s healthy, it tastes great and it is the perfect substitute for pasta. I also love deconstructing pesto. In a classic pesto, the basil, garlic, pine nuts and parmesan cheese are all minced and mixed together. In this version, only the basil and garlic are emulsified, and the pinenuts and shaved parmesan are added separately, to give the dish a more interesting texture. 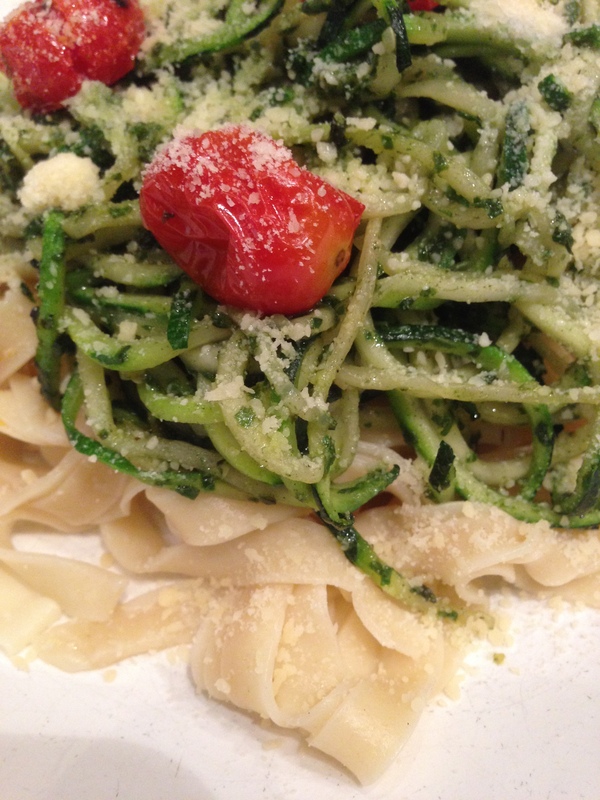 Spiralize the zucchini. If you don’t have a spiralizer, you really need to get one, but in the meantime you can use a vegetable peeler, or the julienne blade on a mandolin or food processor to prepare the zucchini. Now do you want one? Moving along…. 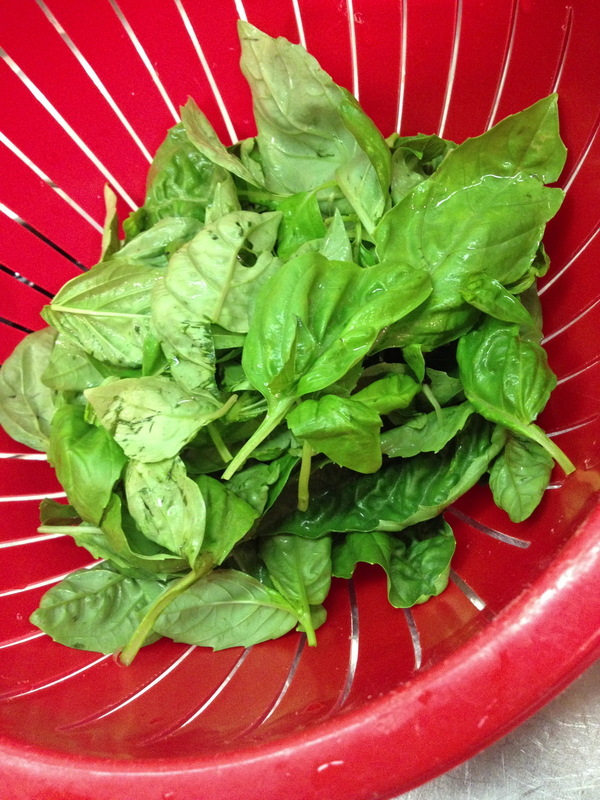 Place the leaves from one head of basil into the work bowl of the food processor with a few garlic cloves and pulverize. With the machine running, drizzle in olive oil until it forms a smooth paste. Set aside. Heat a little olive oil in a pan. 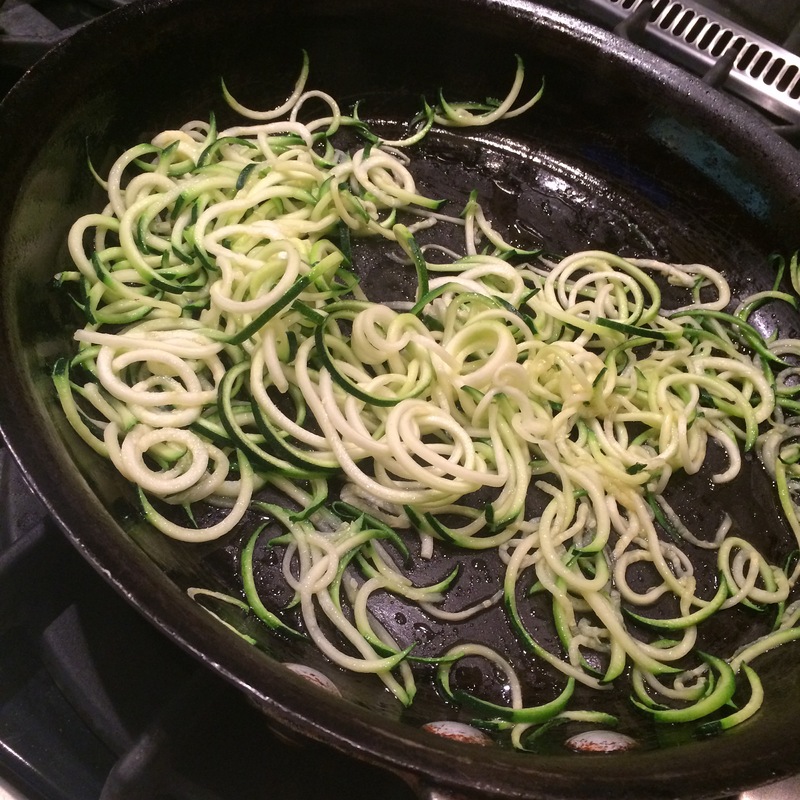 Add zucchini noodles and quickly sauté them for a couple of minutes until they are heated through and barely softened. Stir in the basil oil mixture until the noodles are fully coated. 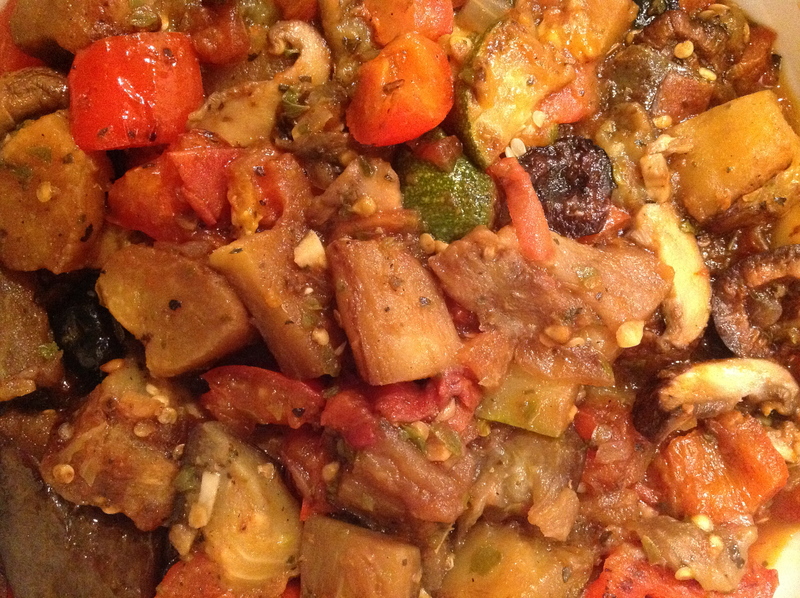 Add several handfuls of toasted pine nuts, a quart of cherry tomatoes cut in half, and salt and pepper to taste. 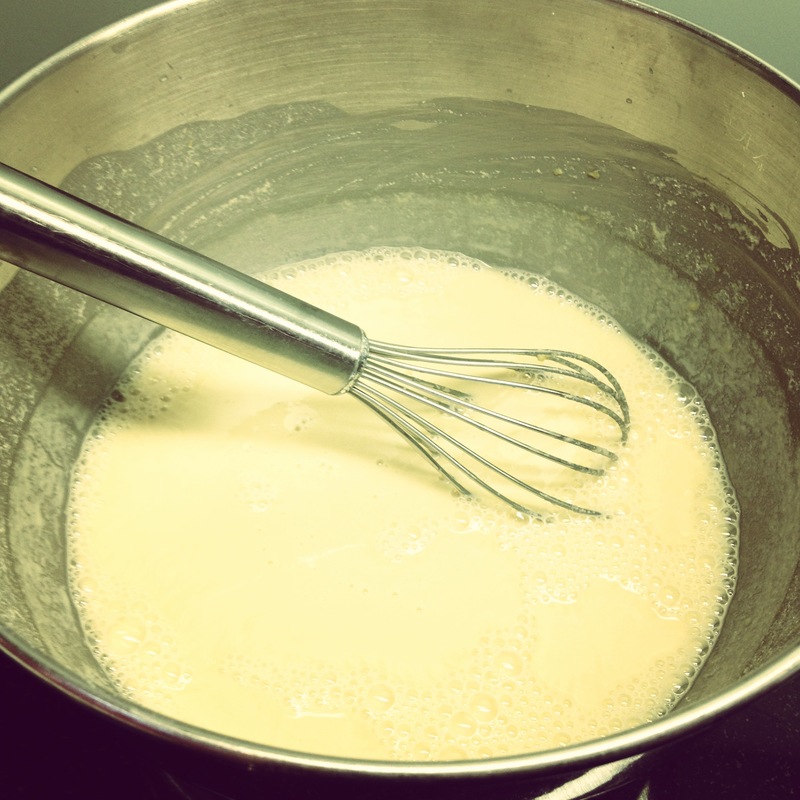 Transfer the mixture to a serving bowl, toss with shaved parmesan cheese and enjoy! 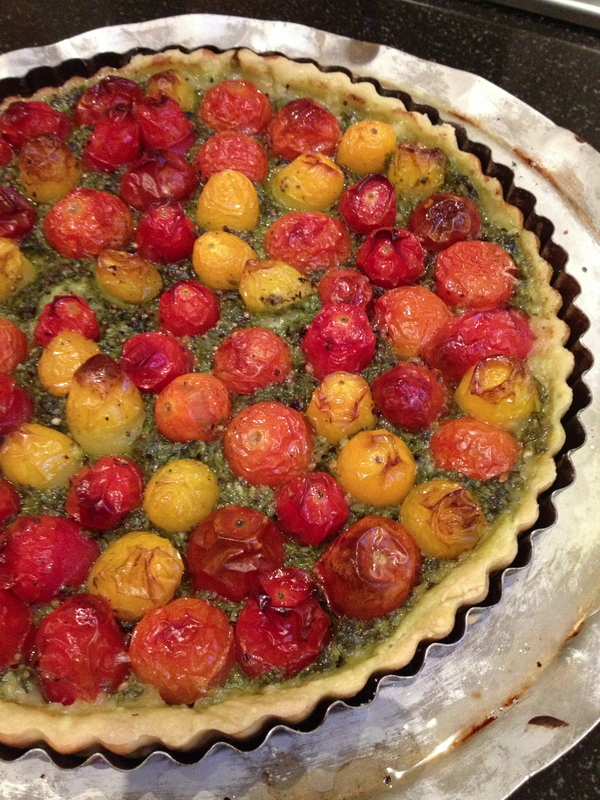 This delicious tart is a great way to feature the last tomatoes of the season. Served as a main dish with a salad, or as an appetizer, this savory tart features heirloom tomatoes, basil and soft goat cheese. Roll out pate brisee and place it in a tart pan with a removable bottom. Find our basic pastry recipe here. 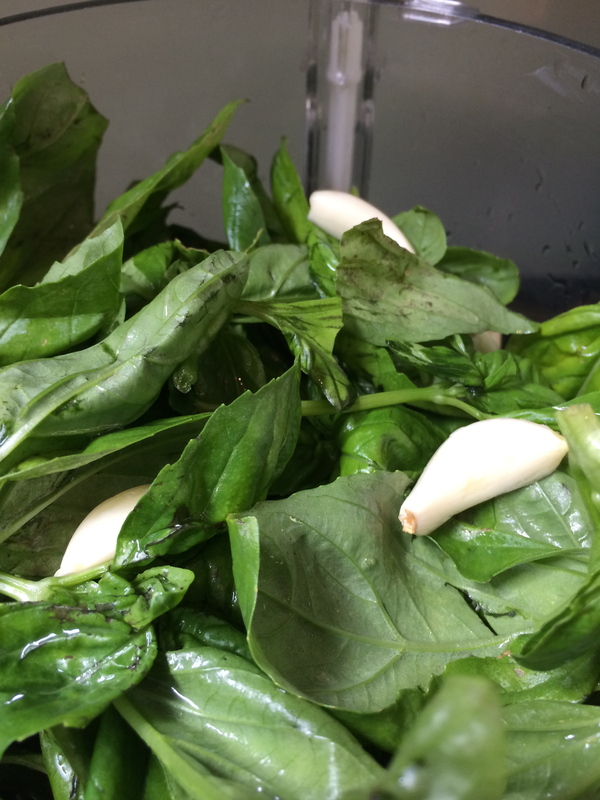 Make a basil puree out of fresh basil leaves, and clove of garlic. Pulse them in the food processor until they are finely diced. 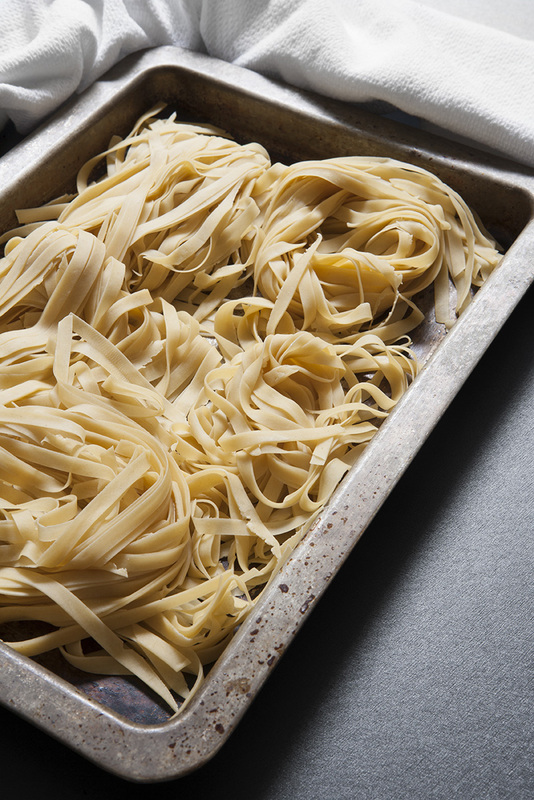 With the machine running, add olive oil until it makes a loose, spreadable paste. Spread this on the bottom of the tart crust. 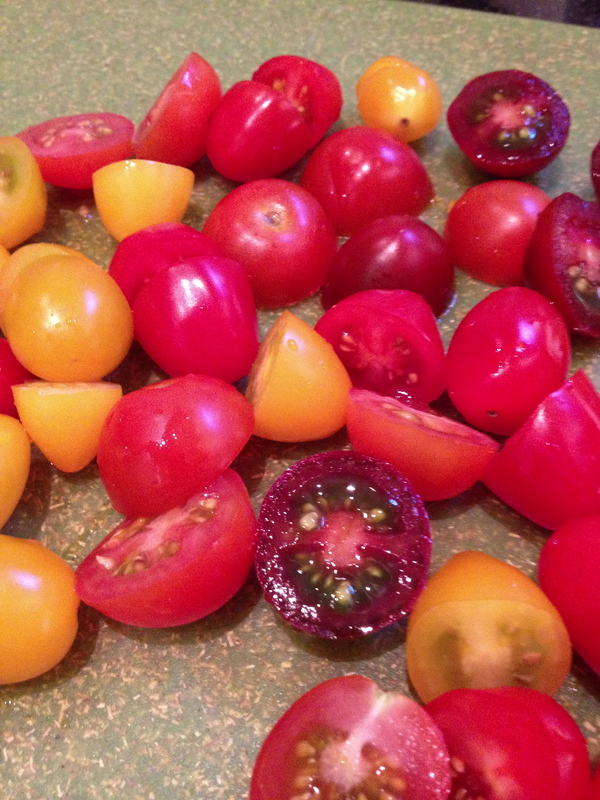 Place heirloom cherry tomatoes cut in half in concentric circles on top of the basil mixture. Sprinkle with salt and pepper, and brush lightly with olive oil. Bake in a hot (425 degree) oven for about 40 minutes or so. 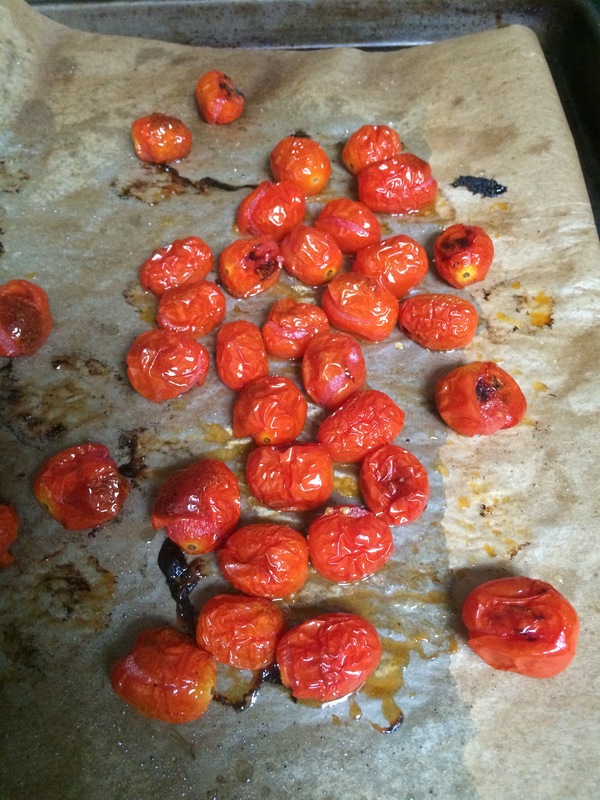 At this point, the crust will start to turn golden, and the tomatoes will begin to shrivel a bit. Sprinkle soft goat cheese on the tart and continue to bake until the cheese melts and the crust reaches the desired shade of golden brown; about 10 more minutes. Allow to cool slightly and cut into wedges. 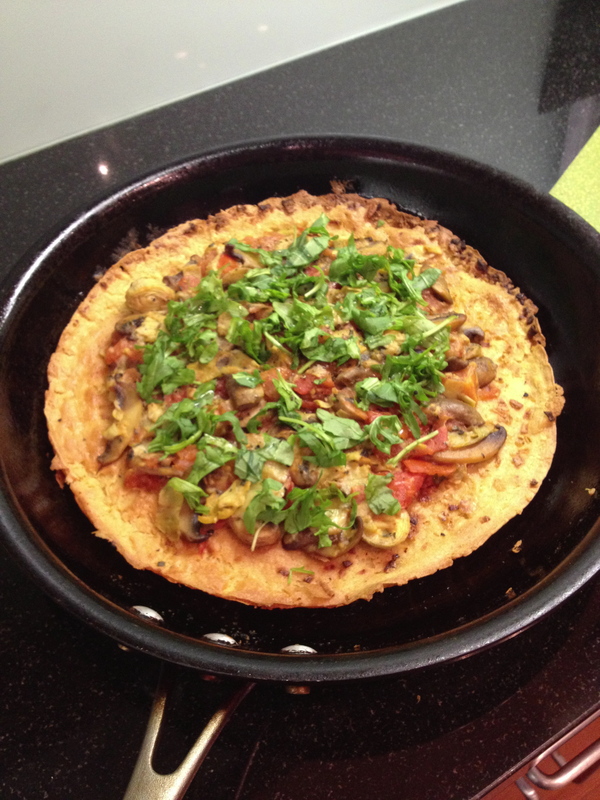 Serve with a side of mixed greens and enjoy!! It’s no secret that I am a big fan of the Union Square Greenmarket. I tend to go on Saturday mornings, after a particularly grueling cycling class down the street, and pick up whatever strikes my fancy. While the greenmarket goodies tend to last longer than their supermarket purchased counterparts, fresh produce only lasts so long. I was thrilled to stumble upon some tips in the New York Times Dining section this week, on how to prolong the freshness of summer’s vegetable bounty. Greens, like lettuce, are best washed in advance, dried and stored. 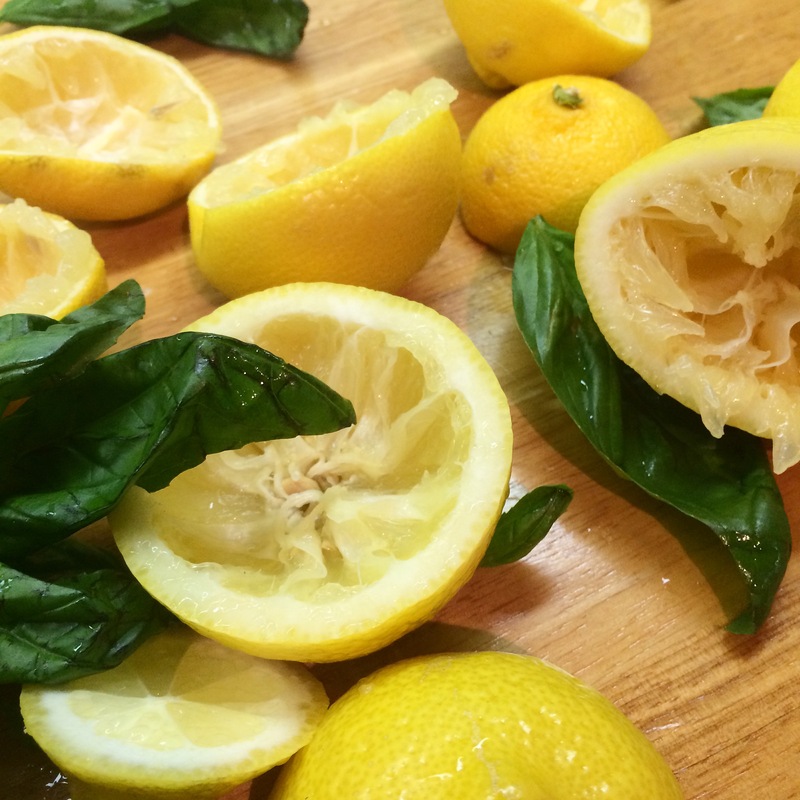 Soft herbs such as basil and soft produce such as mushrooms and berries should be washed when used, as the water will speed spoilage. 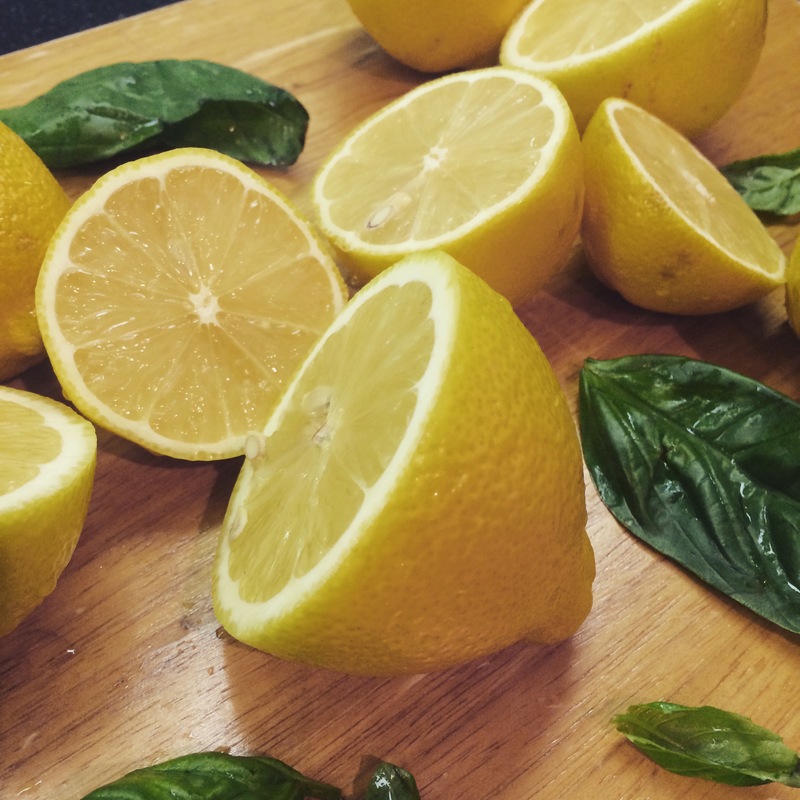 I find that putting basil in a glass of filtered water that comes a few inches up the stems, keeps it fresh for several days. Frequent readers will note that I am also a big proponent of making pesto, and basil oil while it’s still green and “perky”. Anything that comes in bunches, should be released from it’s binding, as the closer the vegetables are packed, the faster they will rot. Leafy tops of root vegetables, such as carrots and beets should be trimmed to 1” long to prolong freshness but prevent them from drying out. Fruits and vegetables should be stored separately, as the ripening fruit emits ethylene, which damages vegetables. Some produce will continue to ripen on the counter: stone fruits, melons, mangoes, apples, pears, tomatoes and avocados. Bell peppers, citrus fruits, and berries will only deteriorate. Bananas ripen quickly, and will speed the ripening of anything they are stored with. 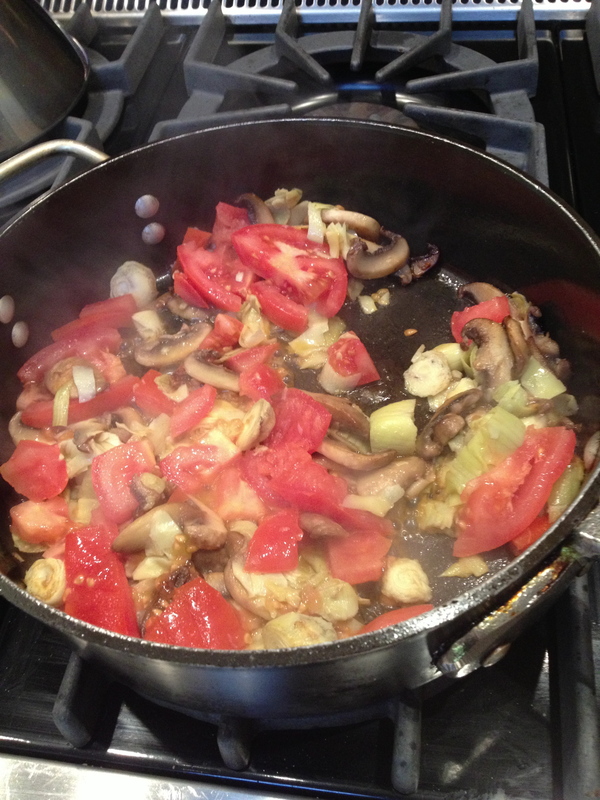 If you can, cut and simply cook vegetables, as they will last longer in the refrigerator that way. Prepare them separately, to allow more flexibility in their use. Intimidated by the skills needed to slice and dice vegetables? Have no fear. The specialty market Eataly, just north of Union Square employs a fulltime vegetable butcher who will peel and cut your produce to order.